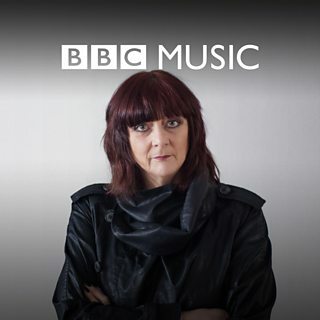 Throbbing Gristle founder member and radical performance artist Cosey Fanni Tutti presents a raw and emotional playlist. Including music from Mika Vainio, Coil and Andy Stott. More playlists from BBC Radio 6 Music.